Organized by Pitzer College in collaboration with Hue University in Central Vietnam, the Pitzer in Vietnam Summer Program begins in Claremont during the spring semester where students participate in an intensive introduction to Vietnamese (minimum of 50 language instructional hours) and a brief introduction to culture and society in 21st century Vietnam. 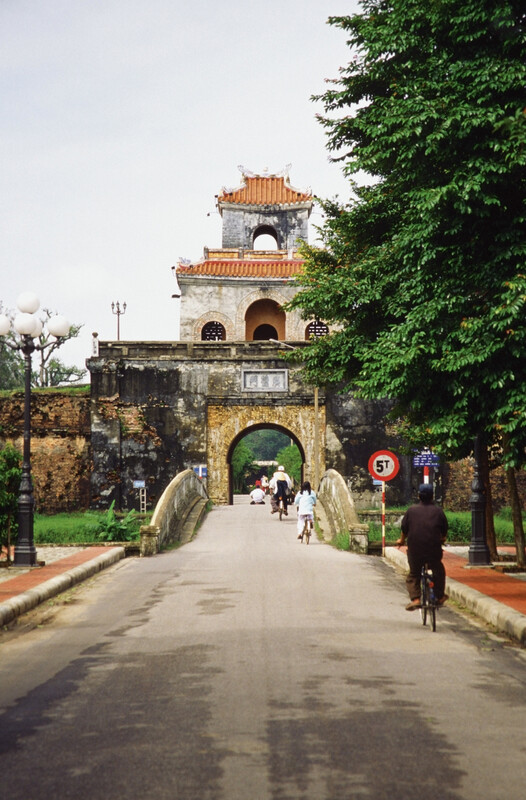 The program moves to Hue, Vietnam for six weeks in the early summer, from late May through early July. Through intensive Vietnamese language courses, a seminar on key topics in Vietnamese (taught in English by local experts), internships, and family stays, you will explore this dynamic country while furthering your Vietnamese language skills and gaining an understanding of the life and culture of Vietnam. A study trip to Hanoi and Halong Bay will provide a comparative perspective in [former] North Vietnam. 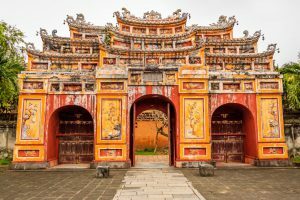 Hue (Huế), a UNESCO World Heritage site, is a city in central Vietnam that was the seat of the Nguyen Dynasty emperors and the national capital from 1802-1945. Located just south of the North Vietnamese border (DMZ) during the US-Vietnam War, the Hue region was a key area in the conflict and underwent significant damage. In recent years, many of its extraordinary historical monuments, including its Imperial (“Forbidden”) City have been extensively restored. Situated on the Perfume River and a few miles from the East Sea, its surrounding mountainous hinterlands are home to a large number of minority communities close to the Laotian border. This is a very structured, intensive program for students willing to work hard; the rewards will be great and commensurate with your efforts. Students earn two course credits in only six weeks, but more importantly, students will experience a very special opportunity to live with families, work in Vietnamese institutions, travel in a beautiful country, and meet people you’ll never forget. The Pitzer in Vietnam program is open to Pitzer students and students from Claremont McKenna College, Harvey Mudd College, Pomona College and Scripps College. Students must have a 2.0 or higher GPA on a 4.0 scale. Introductory Vietnamese MLLC021 PZ (0.5 Pitzer course credits, 2 semester units) will be offered at Pitzer College in Spring 2017. 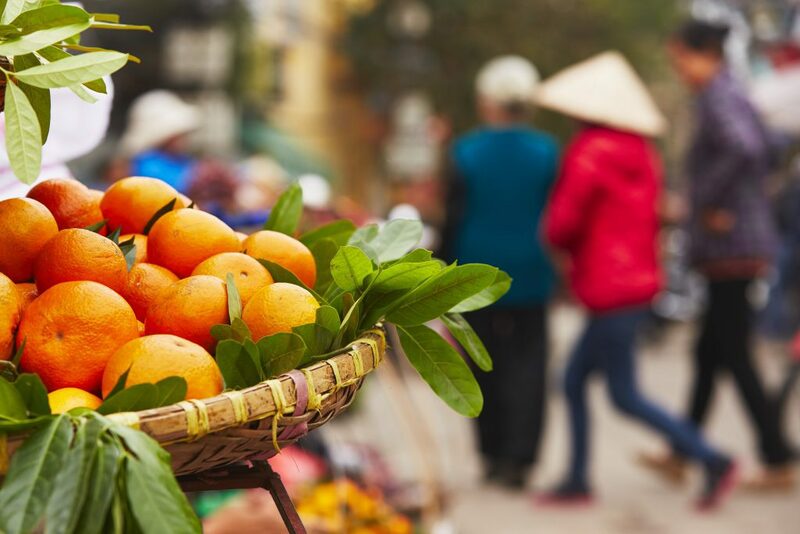 Students who already speak Vietnamese may also enroll in the summer program and have the opportunity to join a large array of content courses taught in Vietnamese at Hue University. Coursework in Southeast Asia area studies is recommended. As part of their core course, all students will participate in an internship of six to eight hours per week for four weeks with a local non-profit organization. For students with lower levels of Vietnamese, there will be a multitude of possibilities to provide ESL tutoring with local public schools. A final reflective paper on the internship experience is a required part of the course. An extended family stay for the duration of the program is an important part of the program, providing a human face to the ideas presented in readings and lectures. Students are encouraged to participate fully in family life. Students will have their own bedroom and only one student is placed in each home to maximize use of Vietnamese. To deepen students’ understanding of topics covered in the core course, they participate in several site visits in or near Hue and one major study trip. Study trips may vary each summer but could include visits to the Imperial City of Hue, The Imperial Tombs, minority communities in the mountains west of Hue, the vibrant commercial center of Danang, the beautiful early modern trading town of Hoi An, and the ancient Champa ruins of My Son, one of the foremost Hindu temple complexes in Southeast Asia. 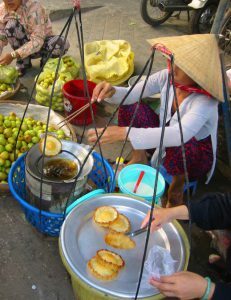 Half way through the program, students travel north to the booming city of Hanoi, the capital of Vietnam. 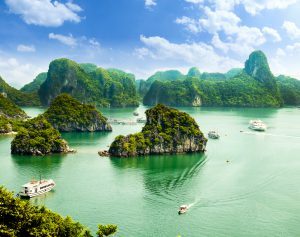 In addition, the program visits the UNESCO World Heritage Site of Hạ Long Bay, a region of extraordinary beauty.